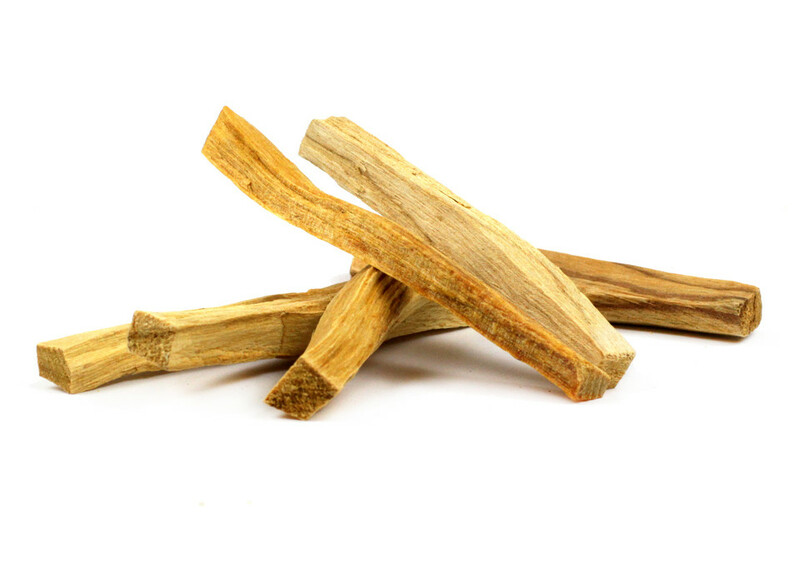 Palo Santo (Bursera graveolens) is an intensely aromatic tree native to South America. A relative of frankincense and myrrh, Palo Santo has a sweet scent with hints of vanilla, mint, and citrus. Its name translates to "Holy Wood" in Spanish, and has been used by saints and shamans alike for centuries. When burned, Palo Santo releases a fragrant smoke which many believe to uplift energy and aid in spiritual purification. Use it to promote calmness, relieve stress, and dispel misfortune. Burn it before meditation, to clear thoughts or focus concentration.